Business Contract Hire: What Is It And Could It Benefit Your Business? The payment plan is an initial deposit followed either by 24, 36 or 48 monthly rentals in almost all cases. These payments do not work towards ownership. Once the contract expires, the vehicle must return to the owner. Business Contract Hire Has Many Benefits For Business! One of the biggest benefits to business contract hire is that a business can accurately forecast the cost of running a fleet. Unlike other means of supplying vehicles for a fleet, the true total cost is transparent. Fixed monthly payments over 3 years mean it is possible to budget effectively. It’s incredibly difficult to know how much value a vehicle will lose after being on the road for three years. The vehicle industry is constantly evolving and there are lot of factors that can affect the value of a vehicle. A business contract hire agreement leaves the weight of financial risk on the shoulders of the lessor. If the vehicle returns less valuable than initially predicted, it’s the lessor that suffers the loss. 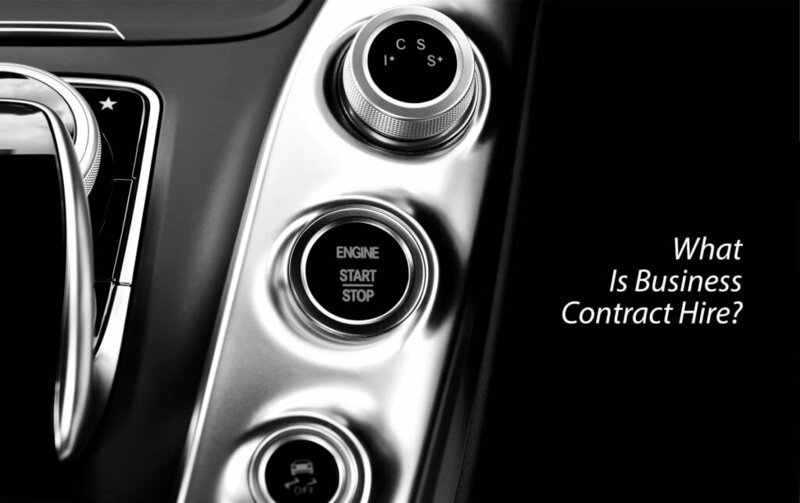 With business contract hire, the total cost of the vehicle isn’t the figure that defines what you can afford. Vehicles are never more expensive than when they’re fresh out of the factory. However, new vehicles tend to hold their value much better. Having a fleet of new and nearly new vehicles has a few benefits. Firstly, for a lengthy period of the contract the vehicle is likely to covered by manufacturer’s warranty and breakdown. Also, having a fleet of new vehicles sets a positive image for your business; it establishes a brand of success on the road. Business contract hire is exclusively a finance solution available to VAT registered sole traders, partnerships and limited companies. Therefore, these organisations can claim back 50% of the VAT on the finance element. The leasing company retains ownership of the vehicle, so monthly payments can be offset against taxable profits. This reduces the amount of tax a business needs to pay. Visit our business contract hire page. Or alternatively, contact a friendly member of our sales team who will be able to settle any unanswered questions.